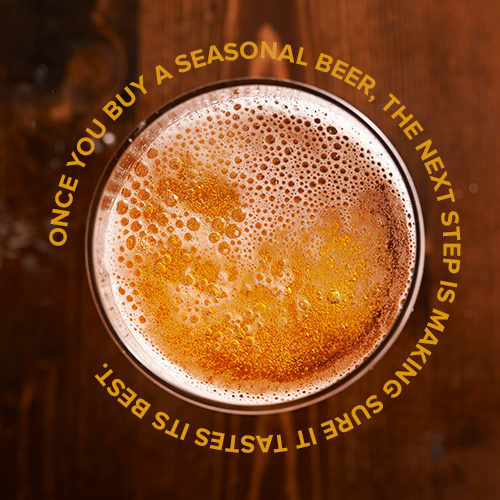 win your very own self-serve beer tap system! 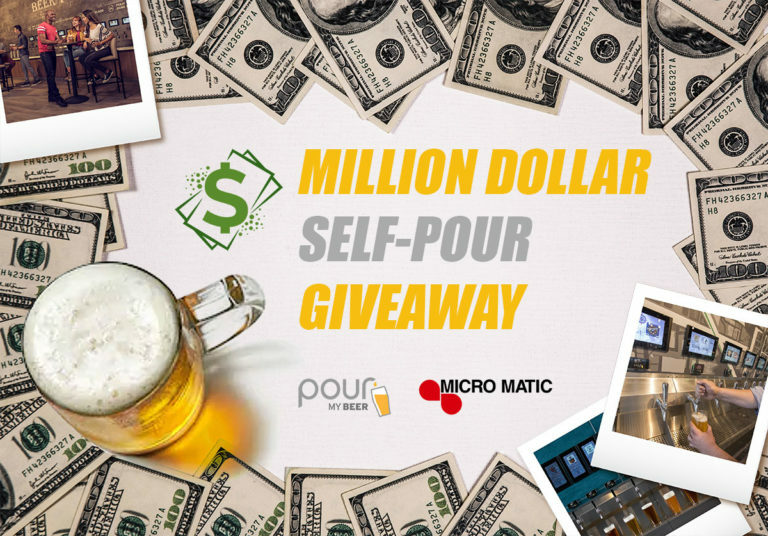 PourMyBeer, the industry leader in self-pour beverage technology has teamed up with Micro Matic, the industry leader in dispense equipment, to reward one small business owner with the gift of a lifetime: the equipment and technology to run a million dollar self-pour taproom. Five years ago there were less than five self-pour taprooms – today there are over 450 and counting. 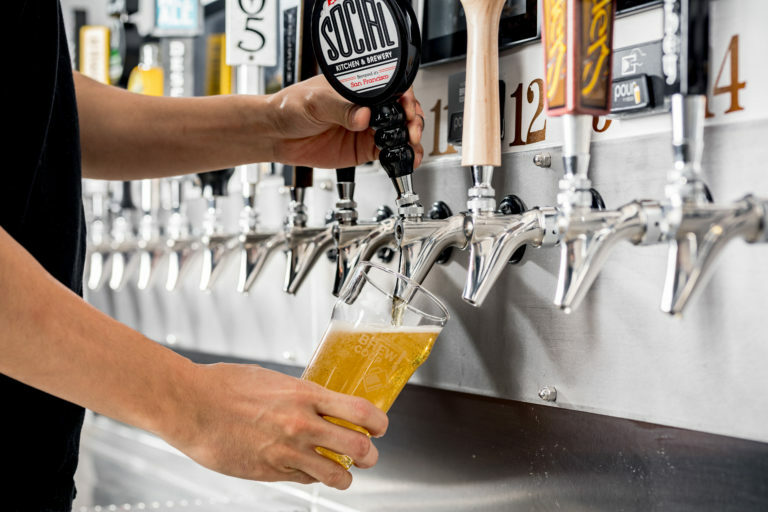 Self-pour allows guests to responsibly serve and sample different beverages themselves and pay by the ounce, and allows restaurant owners to operate a venue that yields greater profits than traditional taprooms. 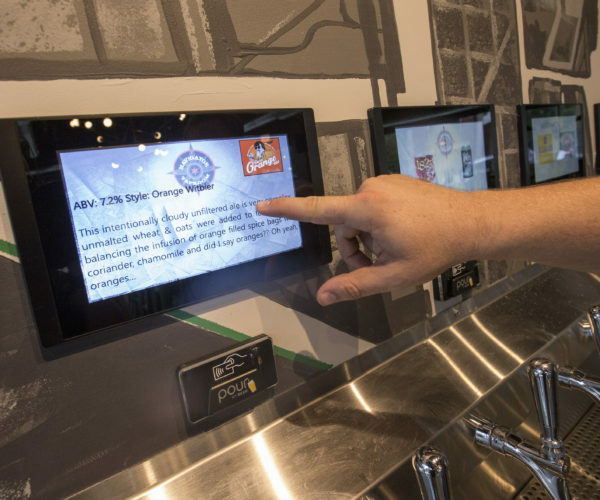 Self-serve tap systems let owners dispense and sell beverages four hundred percent more efficiently than any other method of dispense – whether it’s beer, wine, cocktails, mocktails, coffee or even kombucha – which means that operators increase beverage sales and decrease wasted product. 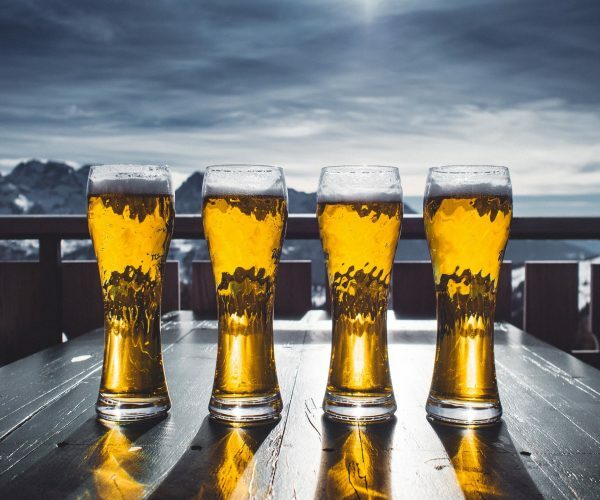 PourMyBeer is the chosen partner with brands like Buffalo Wild Wings, Whole Foods, Caesars and Marriott, as well as many regional restaurant groups who did their due diligence prior to choosing PourMyBeer as a partner. PourMyBeer and Micro Matic are giving away a 30-tap self-serve system – which includes the technology + dispense equipment – meaning one lucky entrepreneur will be given the tools to open up a business that should generate approximately $1.1 million revenue in their first year. PourMyBeer and Micro Matic are looking for prospective winners to answer 11 questions and submit an essay with 200 words or less on why they deserve to be chosen as the winner and how they plan to execute their self-pour taproom – so if you’re passionate about craft beer and believe that your community needs an innovative taproom experience, this contest is for you. Applicants can also nominate deserving friends and family with existing establishments that would benefit from this technology. Winners will be announced mid-July, and must have an existing location or secure an LOI within 90 days of the announcement. For full terms and conditions and to apply for The Million Dollar Self-Pour contest, please visit www.MillionDollarSelfPour.com.